That’s why, over the next month, Common Sense Calgary will dedicate ourselves to informing Calgarians about each candidates’ policies and platforms, and letting them know how to effectively use their vote to bring about real positive change to our community. To lead this effort, we are pleased to announce our new Executive Director, Megan Brown. 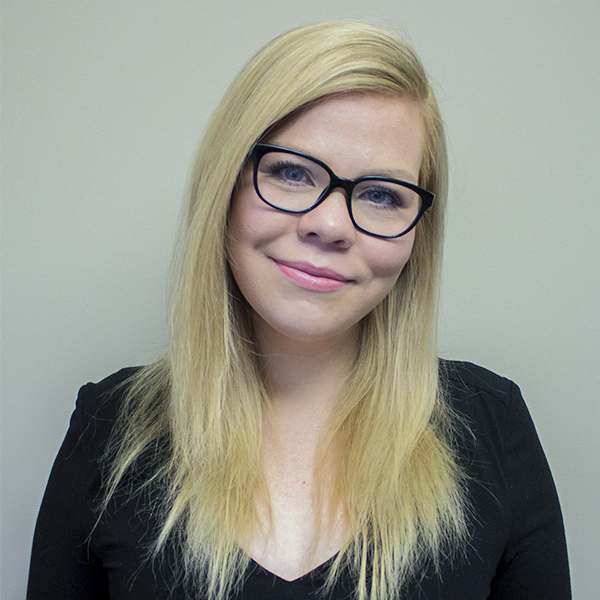 Megan was born and raised in Calgary, Alberta where she now owns and operates a consulting business. She has a background in public policy, having previously advised Wildrose and then the United Conservative Party on energy policy as a Policy Coordinator. As a tireless advocate for fiscal prudence, market-based solutions, and a strong business climate, Megan is eager to defend the interests of Calgarians on behalf of Common Sense Calgary. We are also pleased to announce that Linda Carlson has agreed to join our Board of Directors. As a lifelong Albertan, and graduate of the University of Alberta with a Master’s degree in political science, Linda has been a passionate advocate for conservative economic principles. In addition to being an undergraduate teaching assistant, Linda has worked as a policy analyst for Health Canada and as a conservative political organizer. She believes that government should serve taxpayers not politicians and that private citizens are generous and resourceful, and is looking forward to helping get our city's economy back on track. We believe Calgary is a great city, built on the values of honesty, transparency, trustworthiness, caring, service, and humility. If you agree with us that Calgary would benefit from electing more councillors who support those values, please join us.